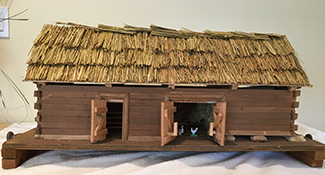 One survivor decided to re-create his wartime escapes and hiding places by building a model barn. 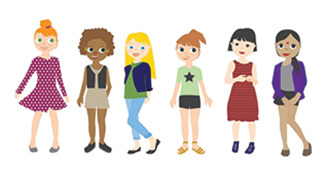 Toya-Play A Difference is creating a Minecraft-style story-mode game to promote STEM fields to young girls still dreaming about their future. 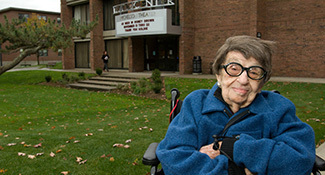 A 113-year-old Jewish woman—and Hadassah member—in Worcester, Massachusetts, is now the oldest person in the United States. 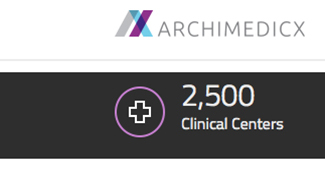 Like AirBnB for hospital visits, Archimedicx aims to provide access to the world's top hospitals, providing the ultimate in comparison health care shopping. 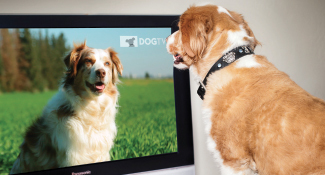 Sound and picture on DogTV programming are optimized for dogs’ vision and hearing. 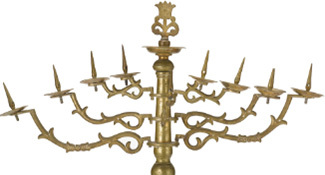 An online appraisal site is now offering expert valuations of your treasured Judaica and other works of Jewish-themed art, from menoras to kitsch.